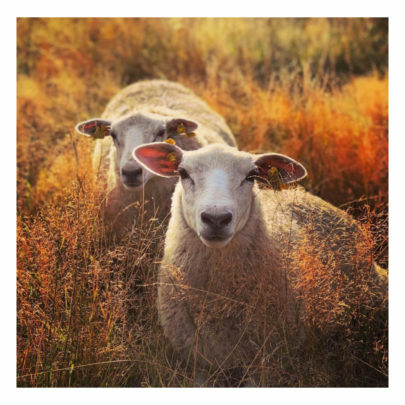 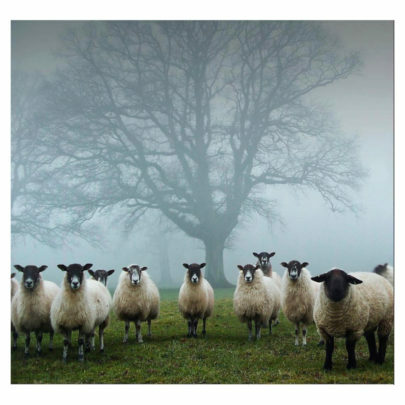 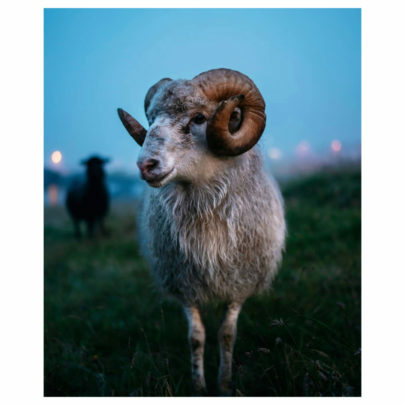 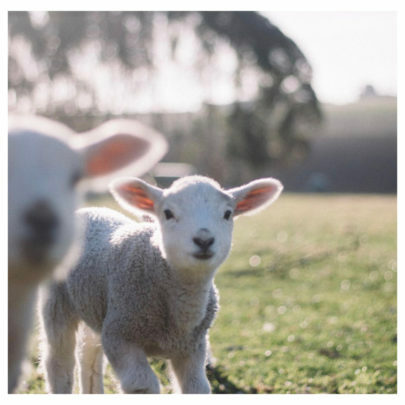 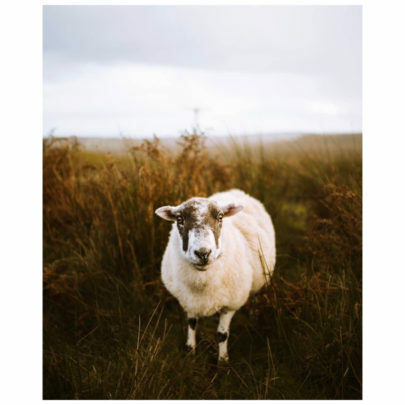 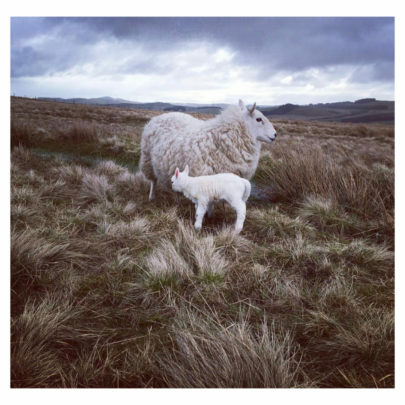 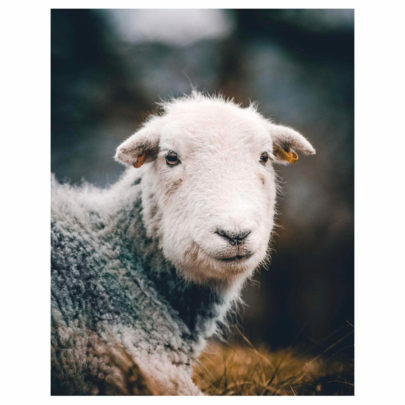 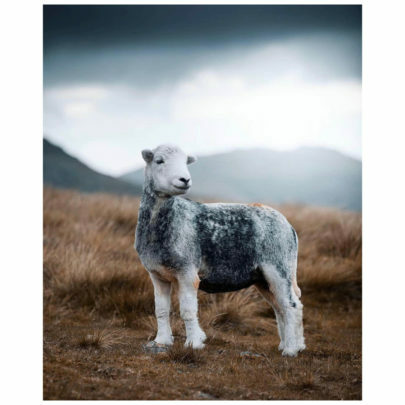 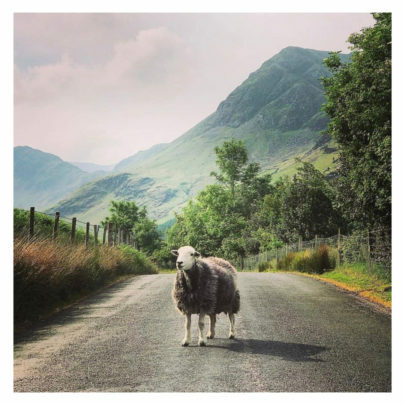 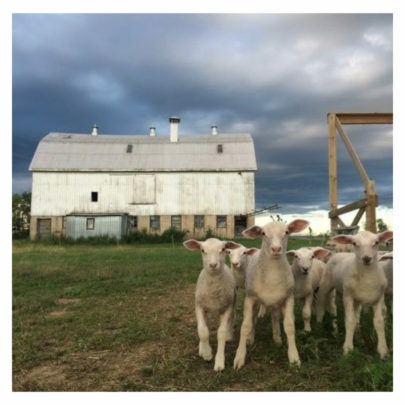 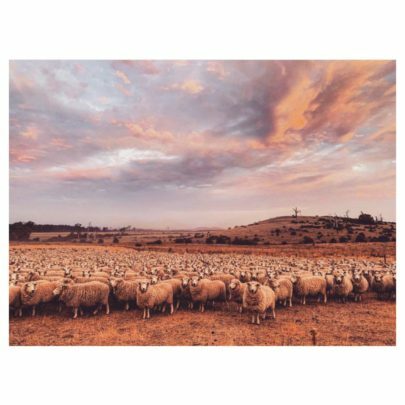 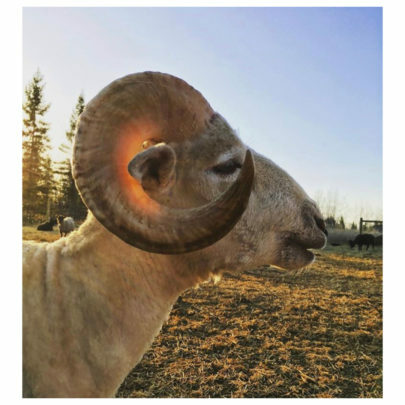 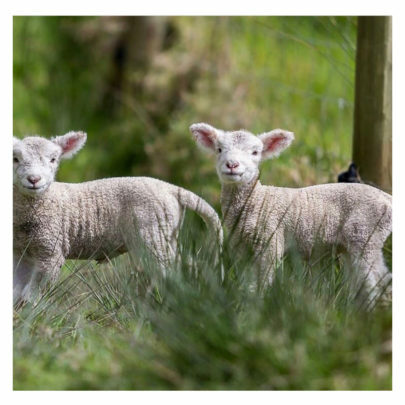 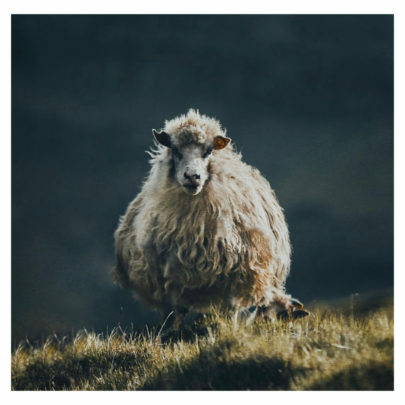 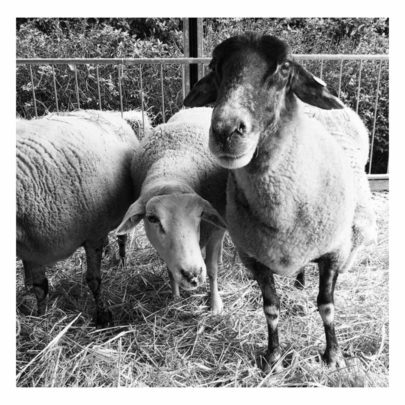 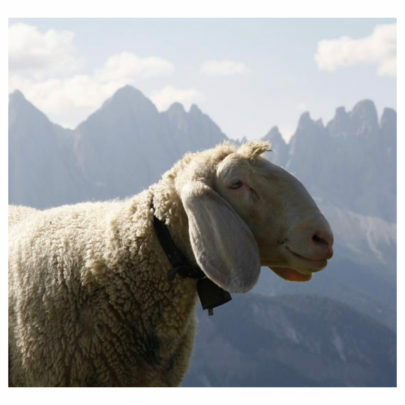 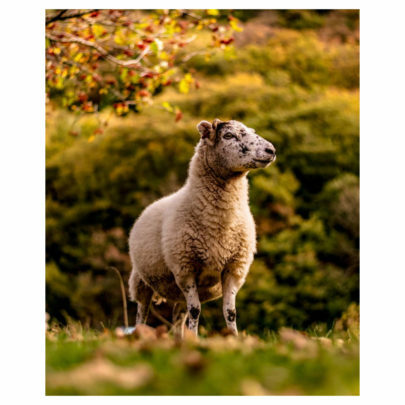 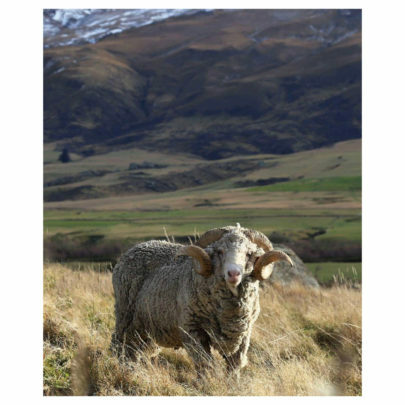 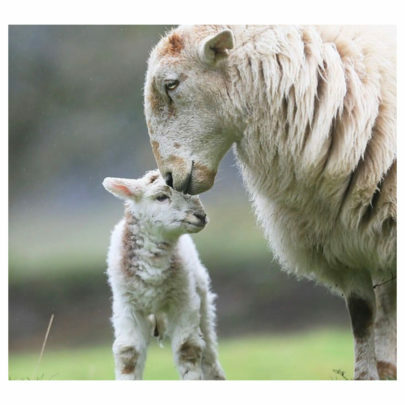 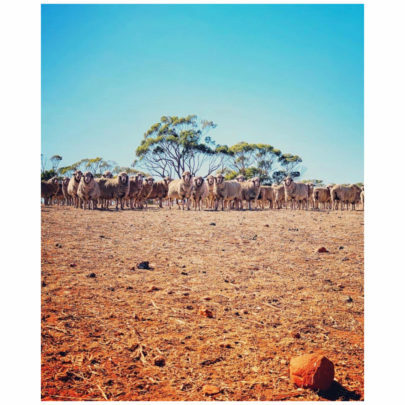 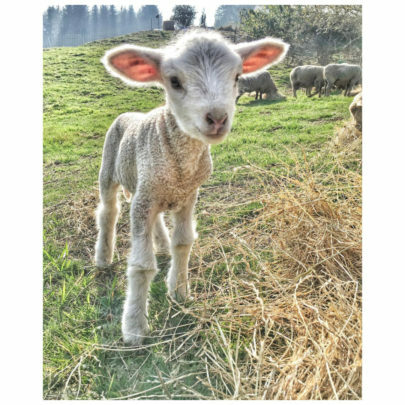 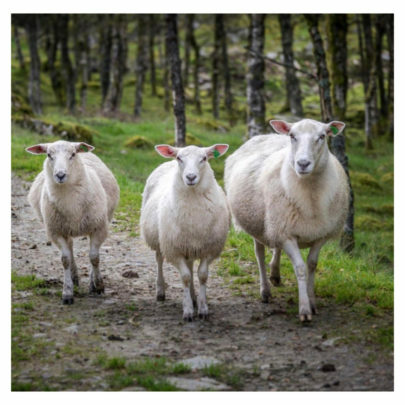 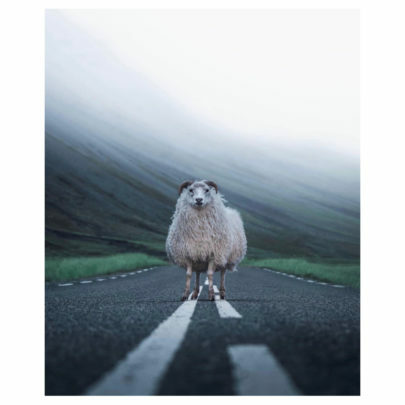 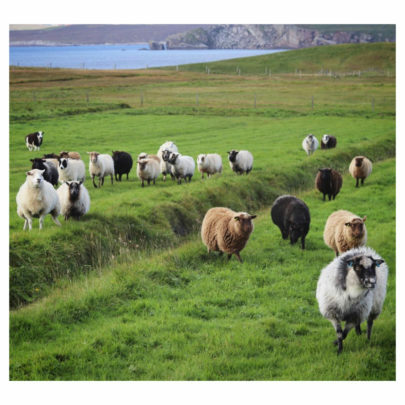 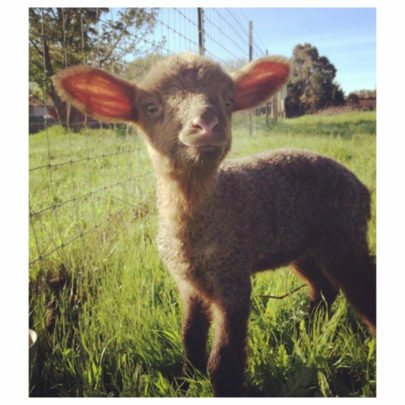 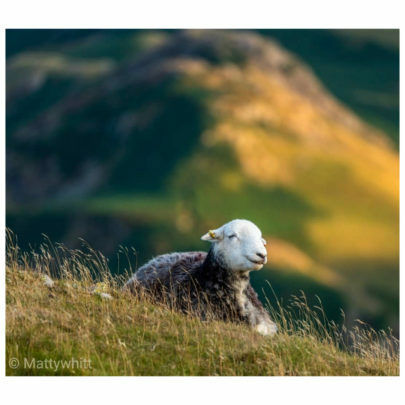 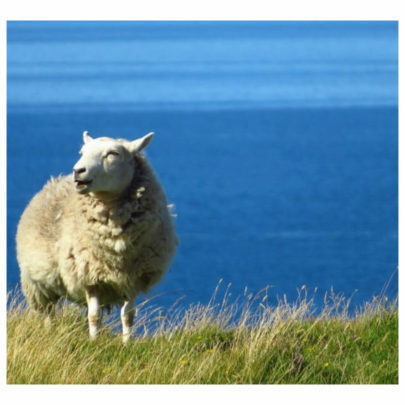 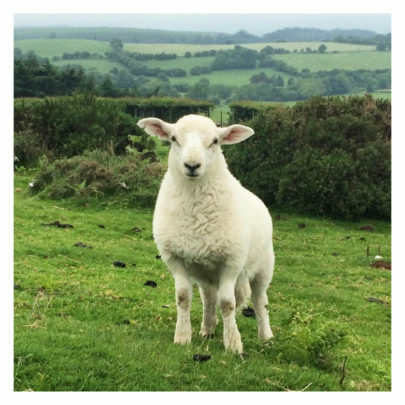 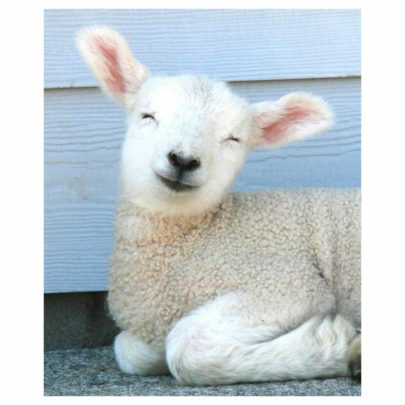 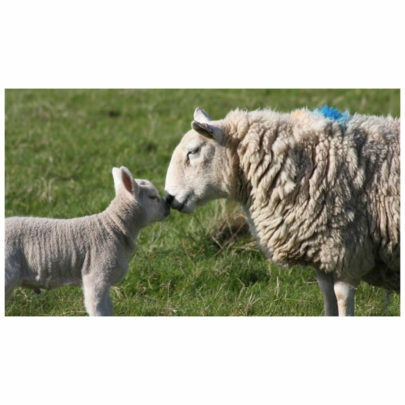 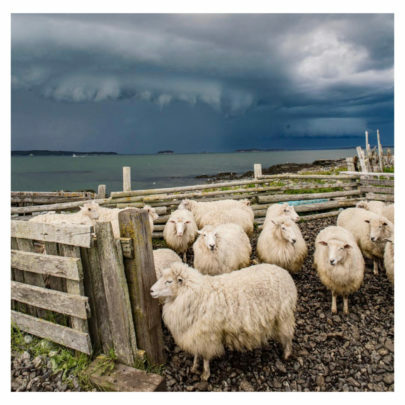 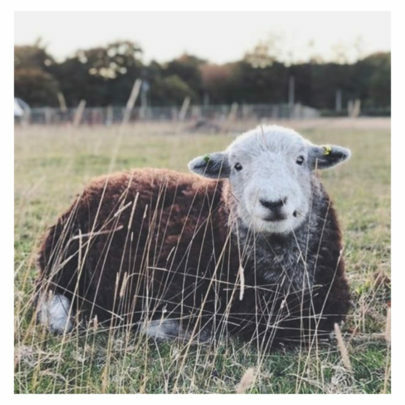 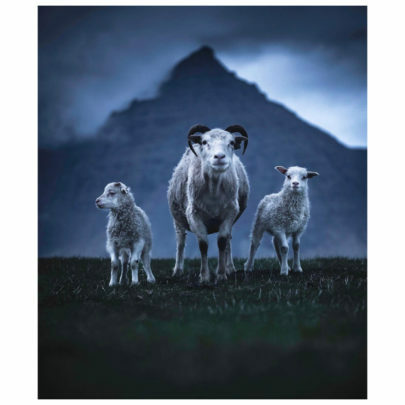 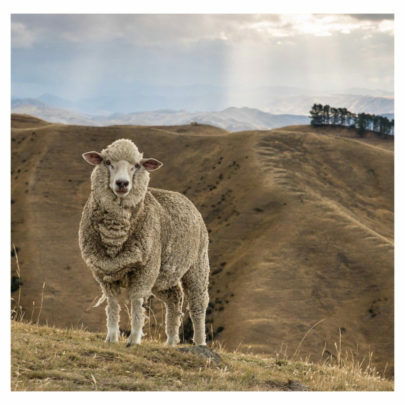 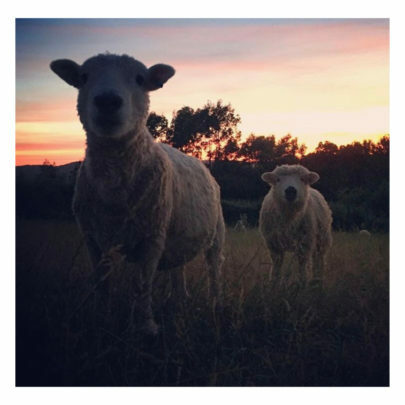 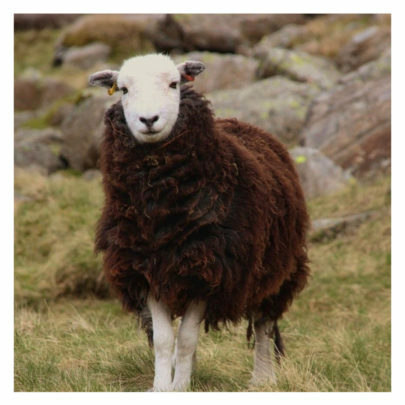 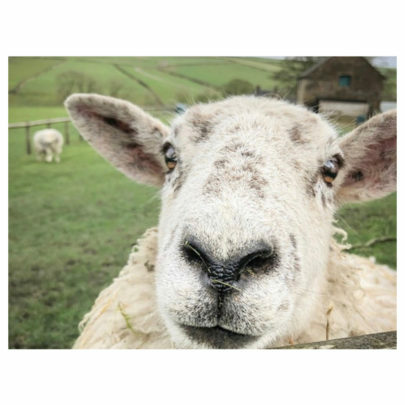 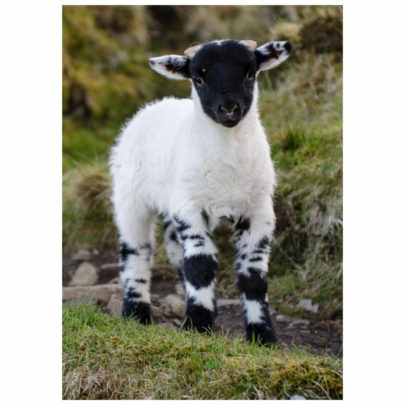 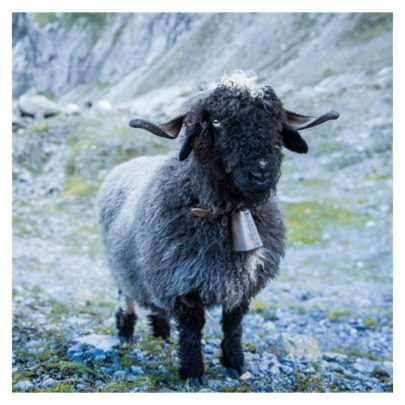 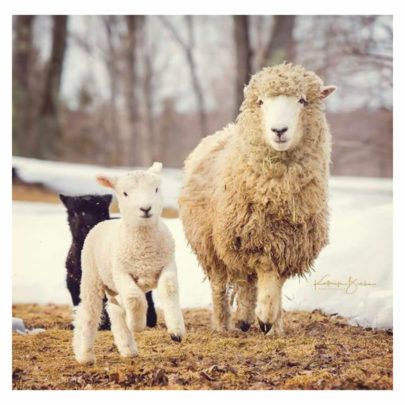 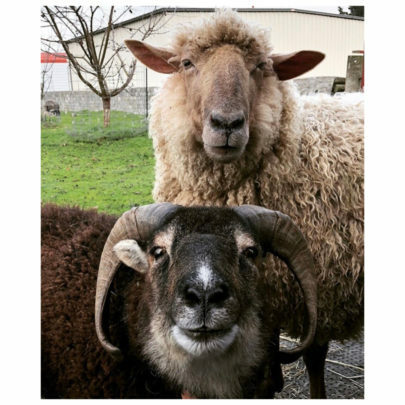 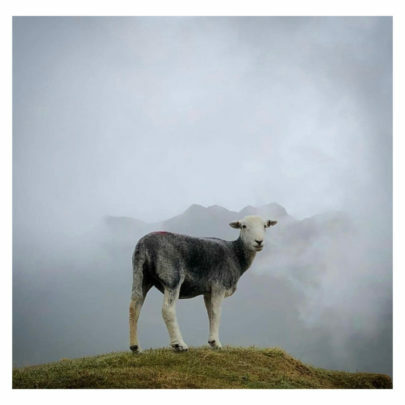 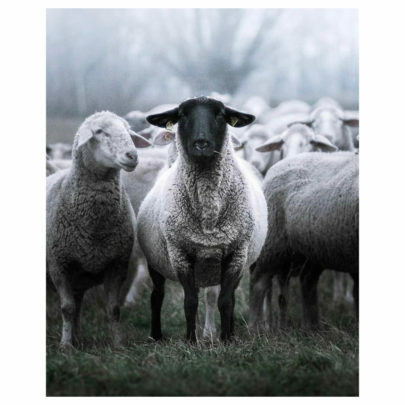 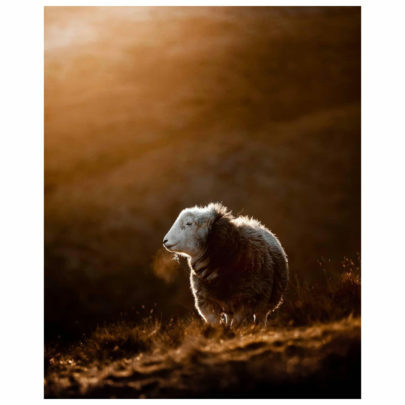 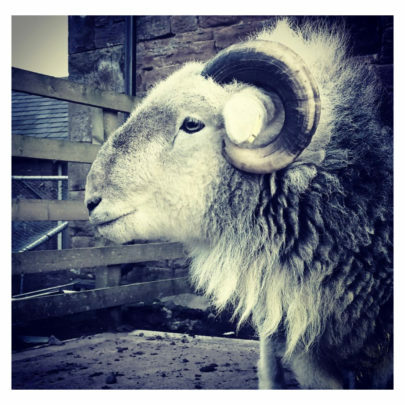 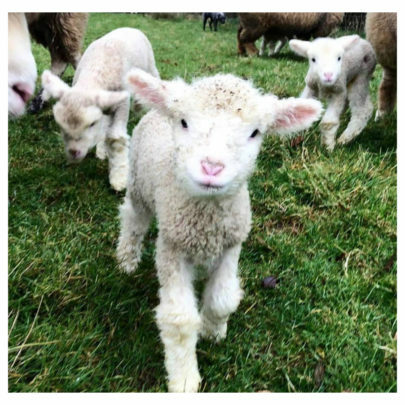 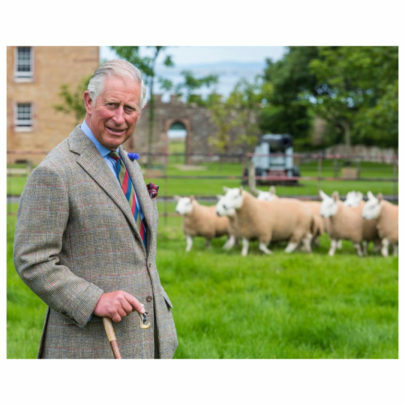 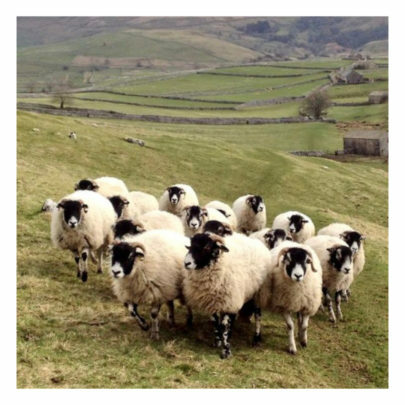 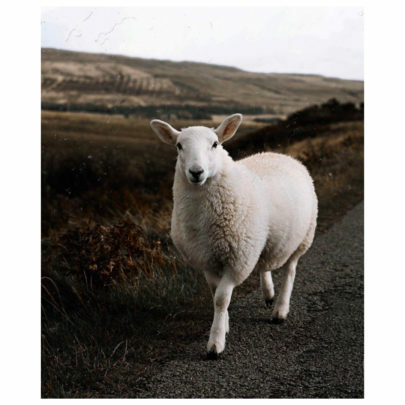 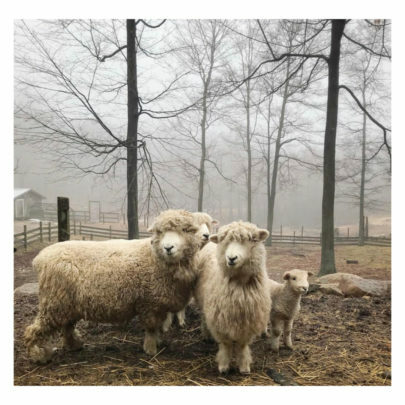 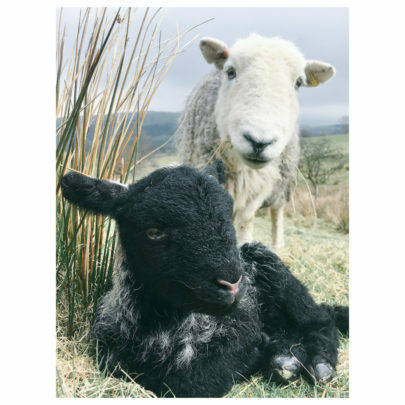 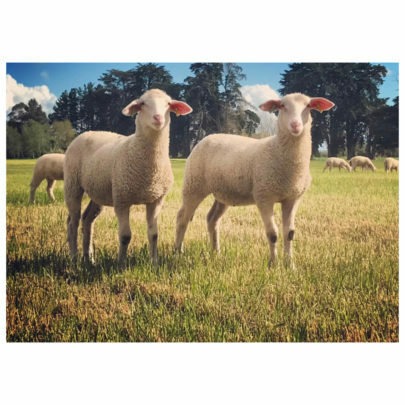 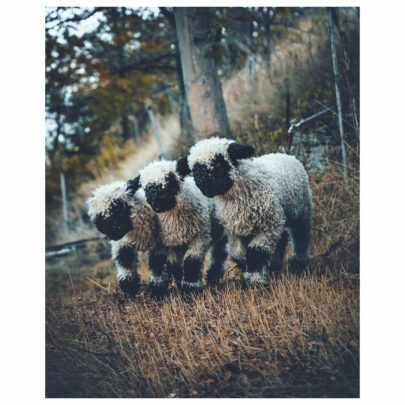 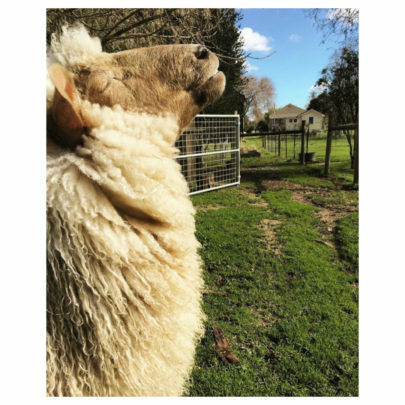 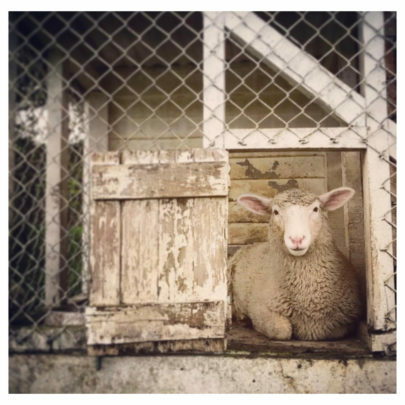 We have gathered 100 sheep images from our supporters, wool lovers and photographers around the world, you can see the image origin if you click on each photo. 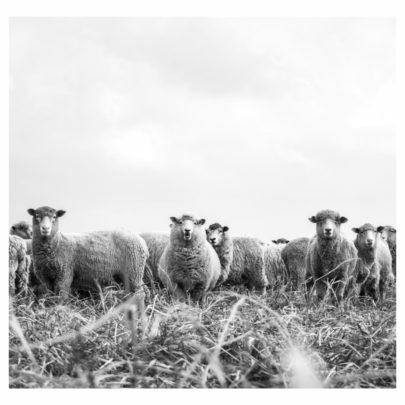 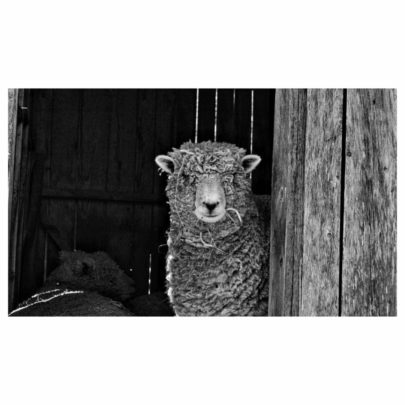 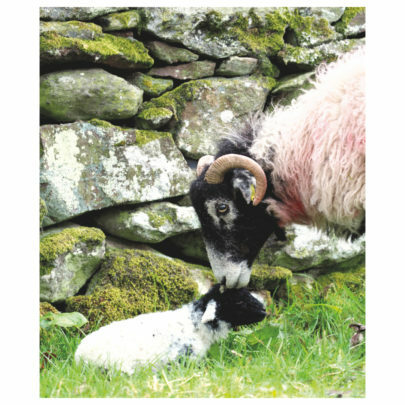 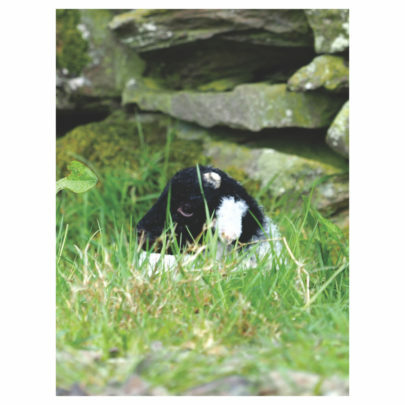 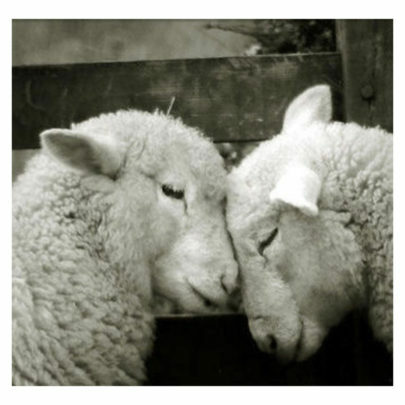 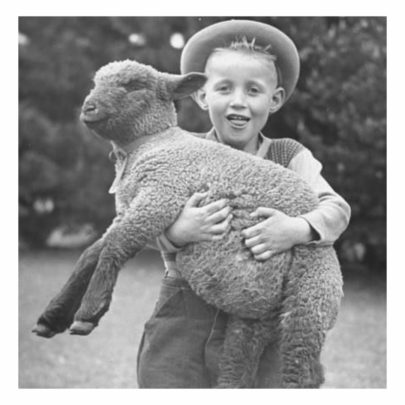 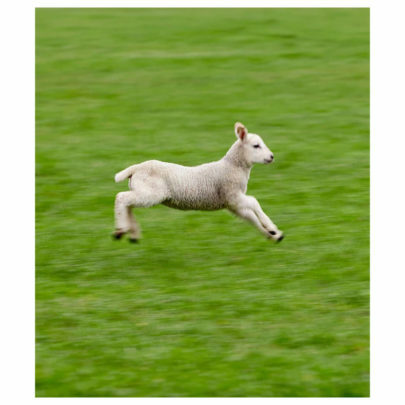 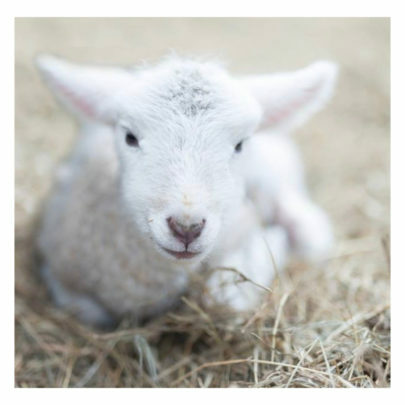 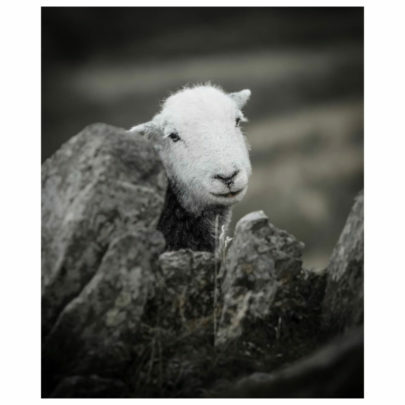 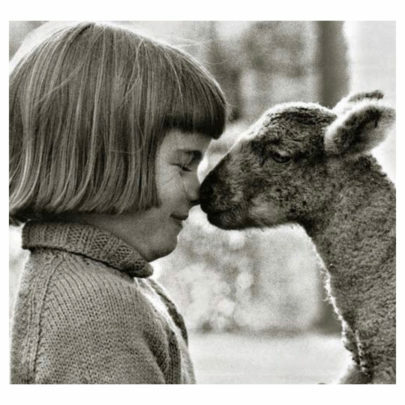 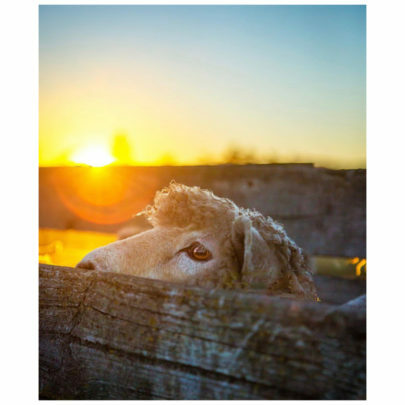 Aligned to wool’s wide versatility as a fibre we have showcased a range of stunning, cute and historic images…. 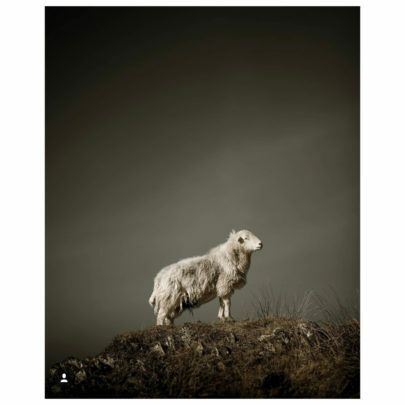 And we would like you to vote for your favourite image. 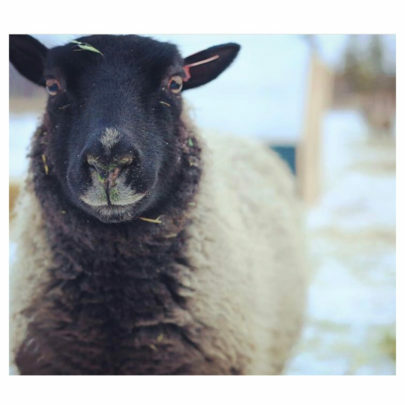 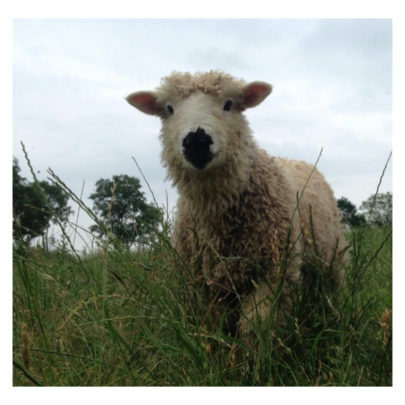 After 4 weeks of voting, the favourite sheep will be revealed on social media. 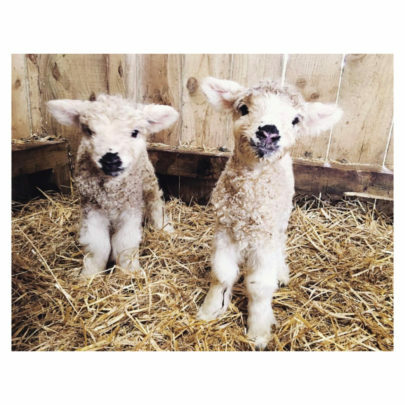 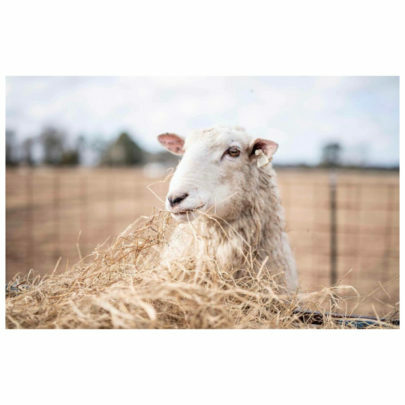 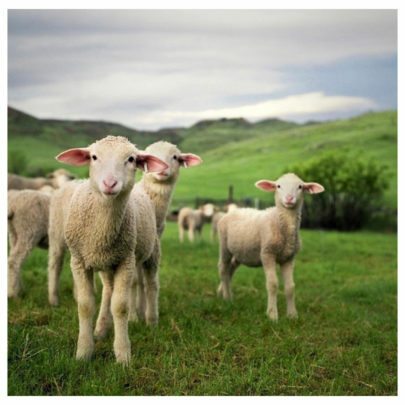 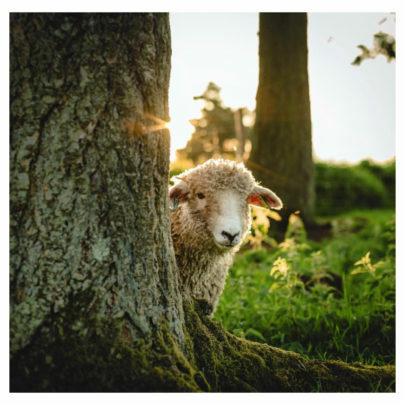 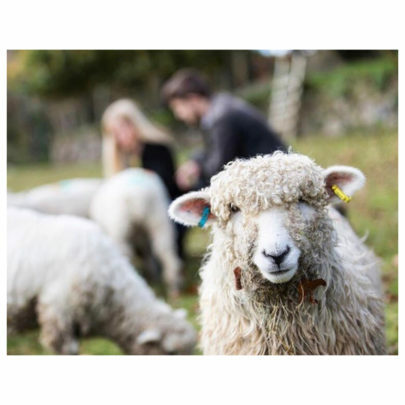 BIODEGRADABLE At the end of its useful life, wool can be returned to the soil, or the marine environment where it decomposes, releasing valuable nitrogen-based nutrients into the ground/ocean. 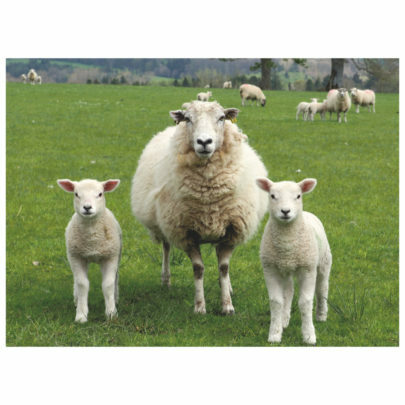 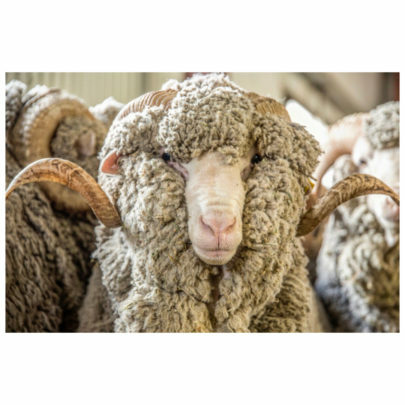 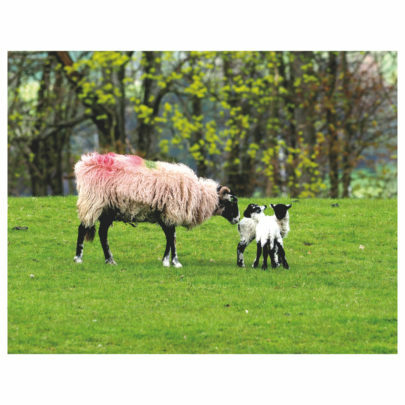 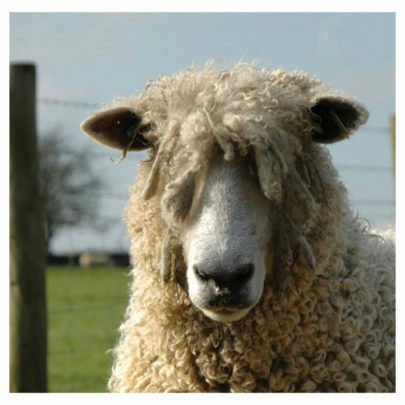 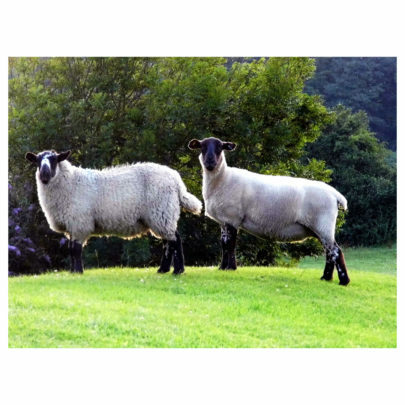 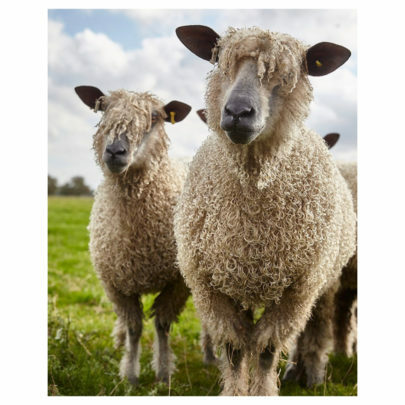 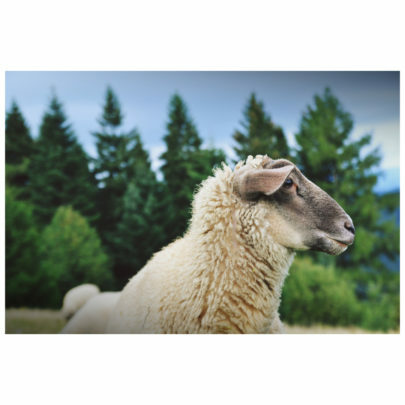 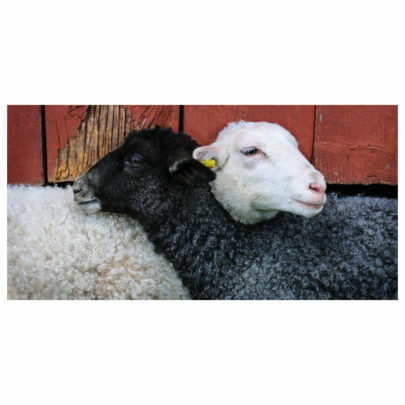 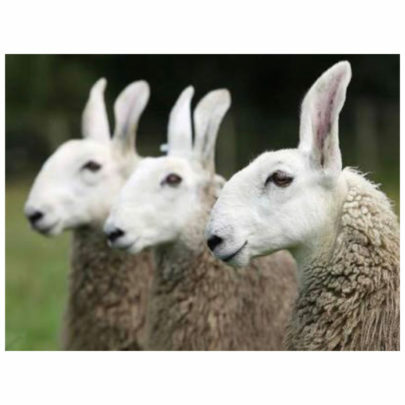 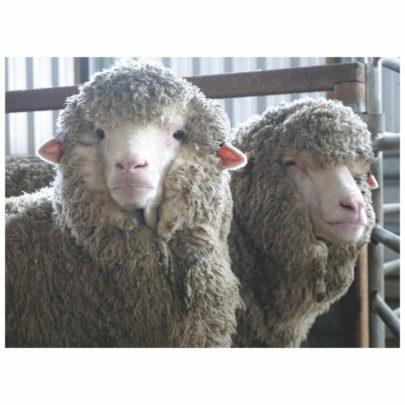 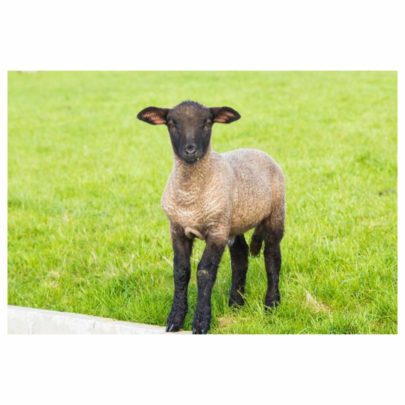 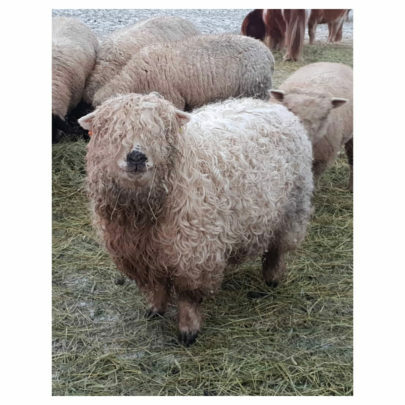 100% NATURAL Wool grows naturally on sheep, it is a keratin protein fibre, similar to human hair and is 100% natural and not man-made. 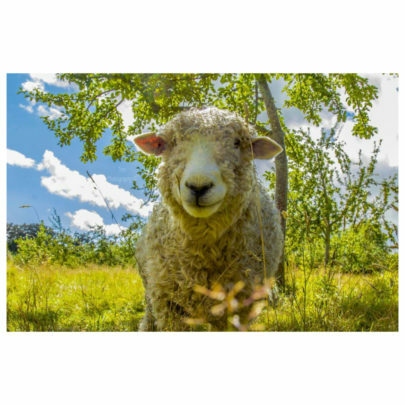 RENEWABLE As long as there is grass to graze on, water to drink, air and sunshine sheep will produce a new fleece every year; making wool a renewable fibre source. 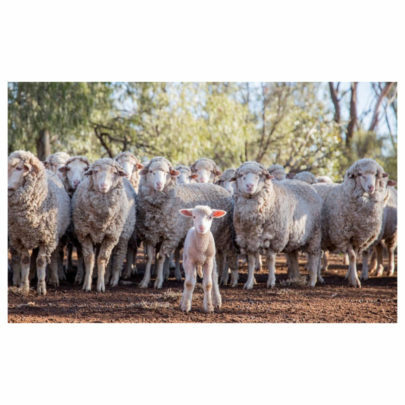 BREATHABLE Wool has a large capacity to absorb moisture vapour (up to 30 per cent of its own weight) next to the skin, making it extremely breathable, and comfortable to wear in extremes and changes of temperature. 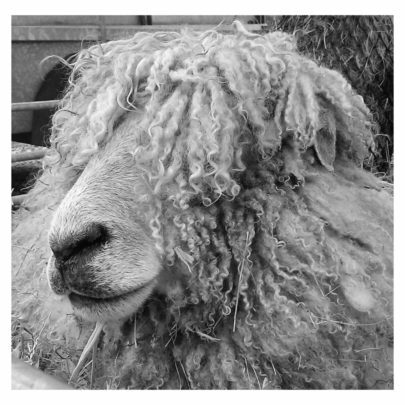 PROTECTION Since the Stone Age, wool has been appreciated as one of the most effective forms of all-weather protection known to man, and science is yet to produce a man-made fibre which matches its unique properties. 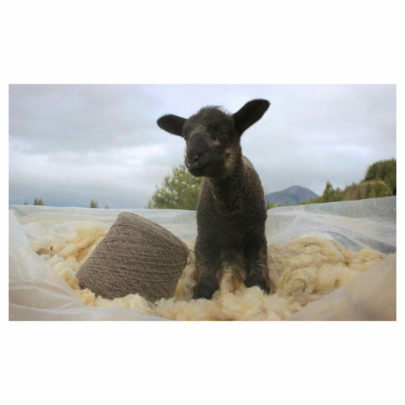 EASY CARE & STAIN RESISTANT The protective outer layer on a wool fibre makes wool products resistant to staining. 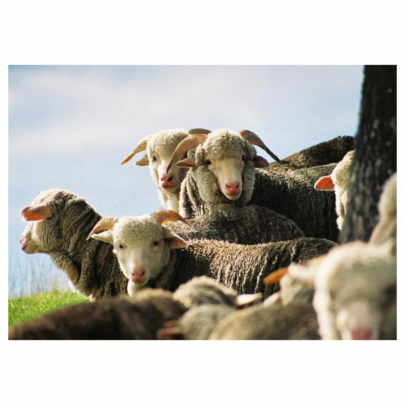 Many wool products can now be machine-washed and tumble dried. 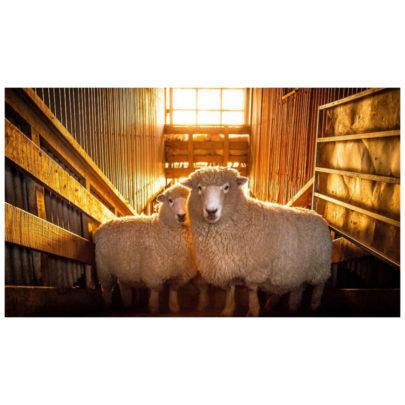 A SAFE SOLUTION High in water and nitrogen content, wool is naturally flame-retardant. 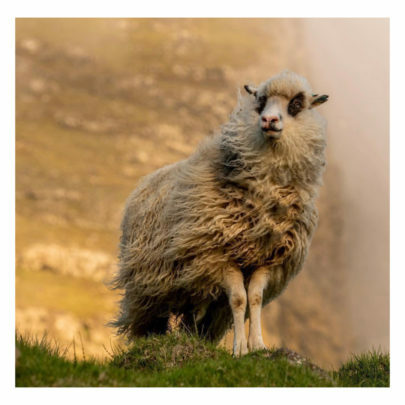 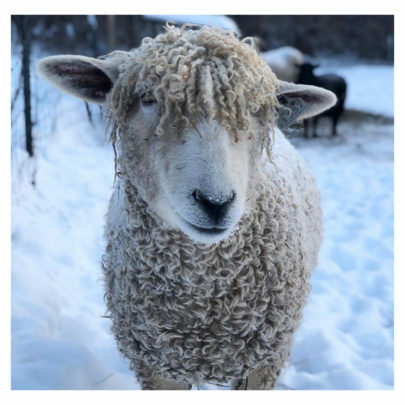 Wool does not melt, drip or to stick to the skin causing burns, and when subject to extreme heat it produces less smoke and less noxious fumes. 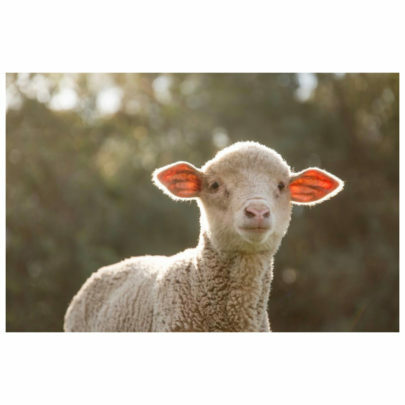 CARPET CLEANING SAFETY Wool carpets have a natural resistance to spills and stains and can be cleaned easily with a natural water solution of mild detergent. 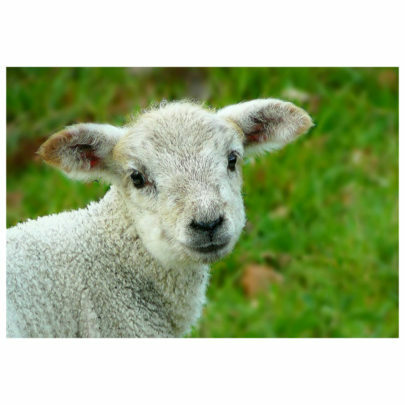 Unlike polypropylene carpets which are cleaned with bleach, leaving toxic residues. 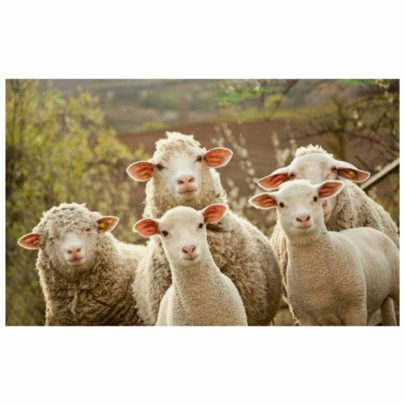 AIR QUALITY When used in interior textiles such as carpets and upholstery, Wool absorbs and locks away pollutants such as volatile organic carbons (VOCs) from the air more rapidly than other fibres. 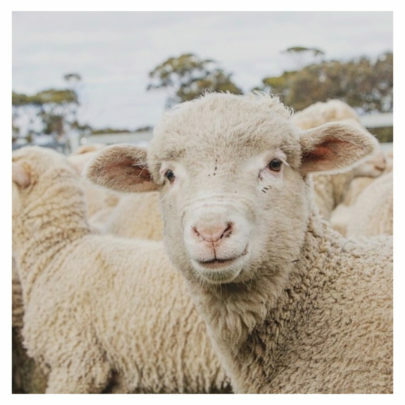 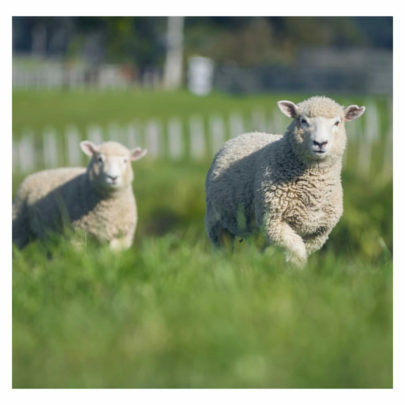 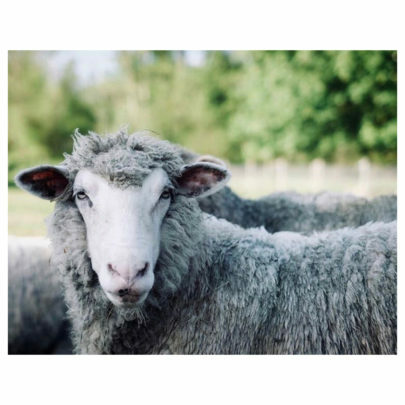 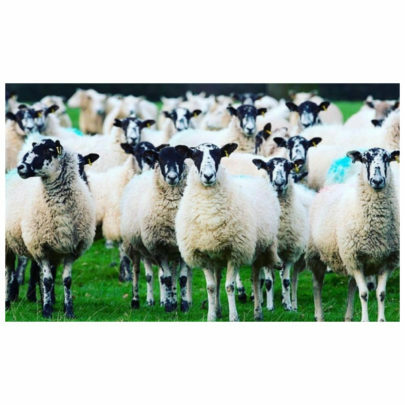 SLOWING DOWN FAST FASHION To combat the current throw-away culture, research shows that the average life of a wool garment is 2-10 years, compared to 2-3 years, or less, for garments made from other fibres.